Given my experiences outside the chess world, I have always felt that our beloved sport lacks the scientific approach that other disciplines have. Grandmaster Mauricio Flores authored the book "Chess Structures, A Grandmaster Guide." In mathematics, there is a clearly delineated sequence of topics that should be covered, and every student is expected to learn these topics before moving to their next year of study. Naturally, as the years go by, there is more flexibility, and specializing requires us to diverge into seemingly separate fields. Having said that, at least the first thousand hours of mathematical training are almost universally accepted as both necessary and sequential in nature. The landscape of chess training paints a completely different picture. Lesson topics are often disconnected one from the other, and there is often an emphasis on personalization. It is not uncommon for a coach to say that his or her lessons are tailored toward the individual needs of each student. That has always puzzled me. Would you ever tell a middle-school child that, given his personality and personal preferences, he should learn trigonometry before learning fractions? The comparison is obviously provocative and perhaps inaccurate; the two fields are very different. Having said that, I do think that some chess trainers could benefit from improving the structure of their teaching and from stressing the need to learn standard topics with universal value. It is helpful to have a coach who can help you better understand the topics you find most difficult and perhaps spend longer time until you truly understand them. But the topics themselves should be relatively standard and universal. There are plenty of subjects and ideas that every chess player should know. Grandmaster Elshan Moradiabadi teaches a chess lesson in Kingside Diner. Naturally, it would be impossible for all chess coaches and prominent players to get together and agree on a standard chess curriculum. Thus, the task of organizing all chess knowledge into a well-defined body of knowledge is on the hands of coaches and writers. This was my motivation for writing my first book "Chess Structures, A Grandmaster Guide." In this book, I attempt to organize a wide range of middle game positions based on their pawn structures, and then describe the most important plans for each. While I hope that readers enjoy the writing style, and find each individual game to be interesting in their own right, I think the book’s organization is the most important element in its success. Chapters evolve naturally into the next one, and by the end of the book, readers have a mental map, reliably organizing a wide range of ideas into their proper context. This idea is very important, so let me emphasize it: Context is the key! While I am happy with the work I did in "Chess Structures," and I am grateful for all the positive feedback I have received, I can see that there is still much work to be done. Devising a chess curriculum that is both effective and universal is a very complex task, with many interesting questions and challenges I hope to explore over the years. At the same time that I am exploring this topic, so is the St. Louis Chess Club. The club works to provide chess training and instruction in St. Louis area schools. 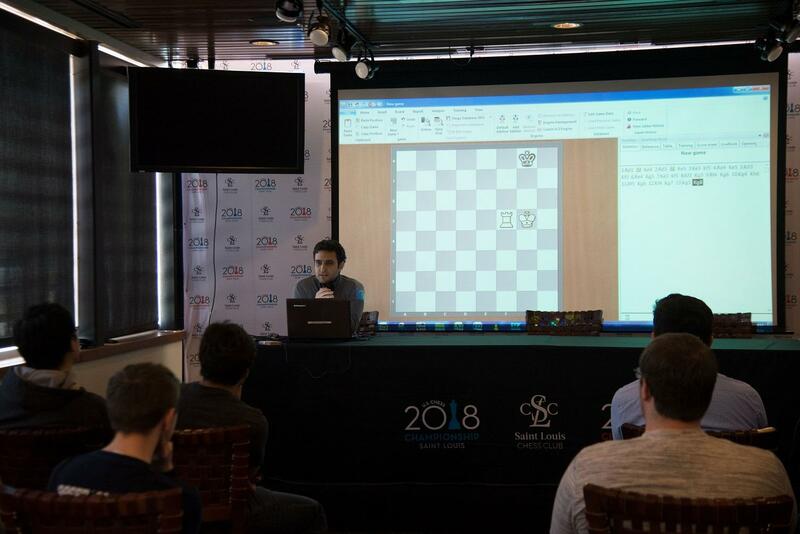 While structuring chess is a difficult task, they are also working on a curriculum that chess instructors, and even teachers, can follow to bring the educational benefits of chess to the masses. 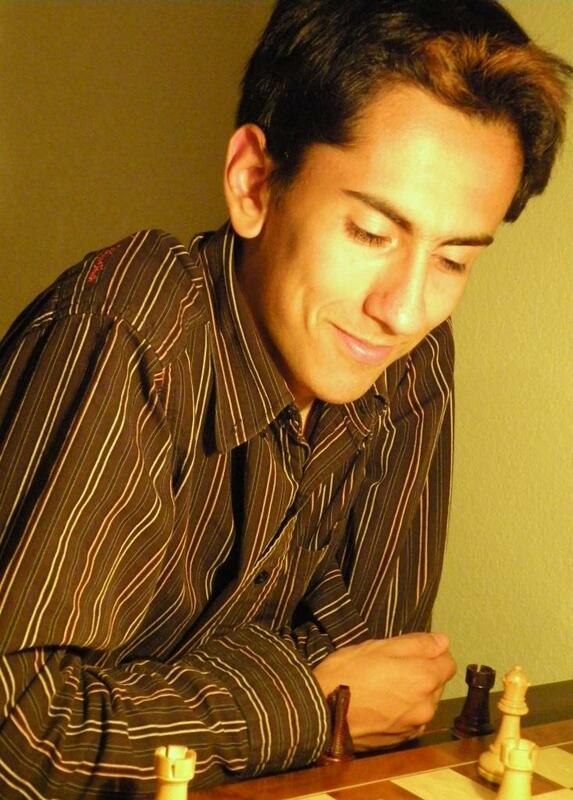 Mauricio Flores is a chess grandmaster based in Minnesota, where he finished his Ph.D. in applied mathematics. He is the author of the book “Chess Structures, a Grandmaster Guide." Scholastic chess is a common and growing element of school curricula across the globe; the game is compulsory in Poland and Armenia. In the United States, chess has been introduced into the school day in places like Success Academy’s network of charter schools in New York City, as well as the Broward County, Florida, school district. What does smart look like? The World Chess Championship has always been about who is the smartest. And if you look back on our champions, there's a history of what smart has looked like. In the 1700s, the aristocrats were considered the smartest, the power of their fathers flowed from their soft hands into the pieces. And the low-born simply could not resist the patriarchal wisdom with which the well-dressed were endowed. Until the guillotine was invented.